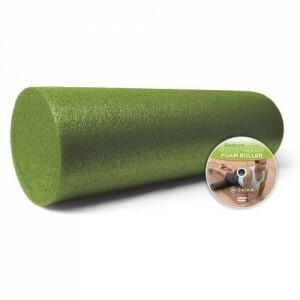 Ease your boyfriend’s tired, achy muscles after a hard workout with this restorative foam roller. You can add the massage later, for extra ‘good girlfriend’ points. Includes DVD on proposer usage.